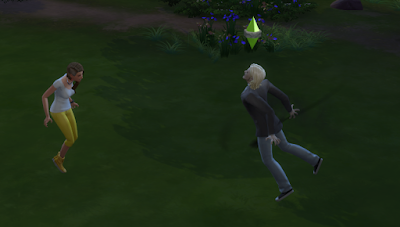 I have managed to turn off sound for running vampire noise, vampire powers and werewolf transformation. Finaly managed to invent way for vampire be able to kill each other by interaction. Changed Vampiric Duel, so a vampire can kill a vampire by winning this fight. If your controlled vampire win Vampiric Duel, enemy vampire will drop dead and instantly leave a tombstone. But if your vampire lose it, duel will end normaly, your vampire will live. 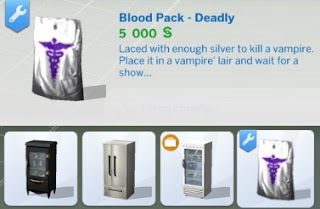 Also when winning, your vampire will get Mourn Enemy buff/moodlet. It is not autonomous, don't worry that vampires will start to kill each other randomly. Vampires can kill human sim by Drink Deeply interaction. 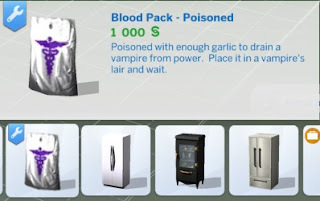 There is a mod which allow killing sims by Drain Spirit, but vampire have to unlock this power to do it. Now every vampire can kill. I am trying and testing modded ways to kill a vampire. 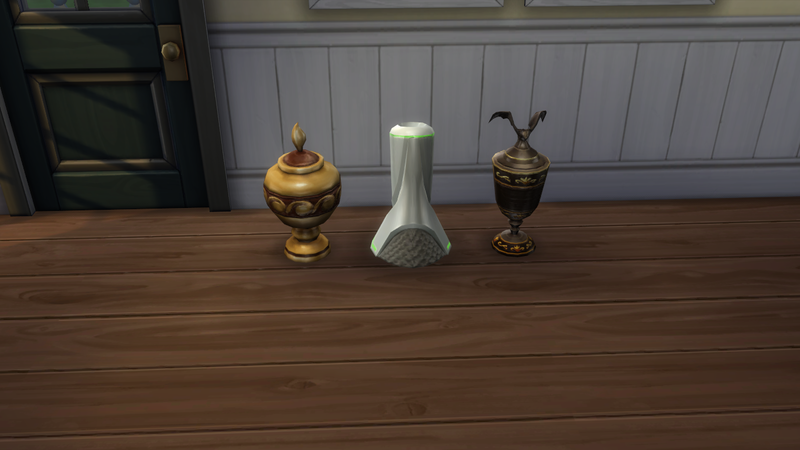 For now I came up with hese two modded objects. Vampires will drink from them autonomously when thirsty. Will drain Vampiric Power completly, but it is not deadly. This one will kill a vampire after consumption. Vampire will burst into flames. Death from the Sun. 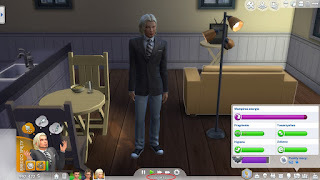 There is already mod of this kind by Snaitf on Mod The Sims. But it is not updated to newest version of the game, so I decided to make such a mod. You can buy generic, alien and vampire graves. You will find them in Decorations>Sculptures. 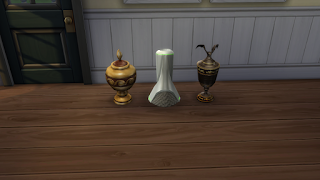 Each costs 500 simoleons. Hi. 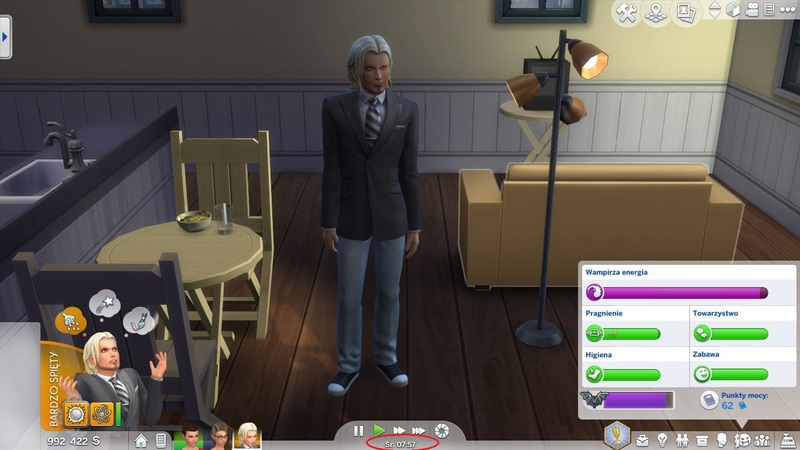 I'm back at modding Sims. Here are two animations mods. Dark Form - No Animations. 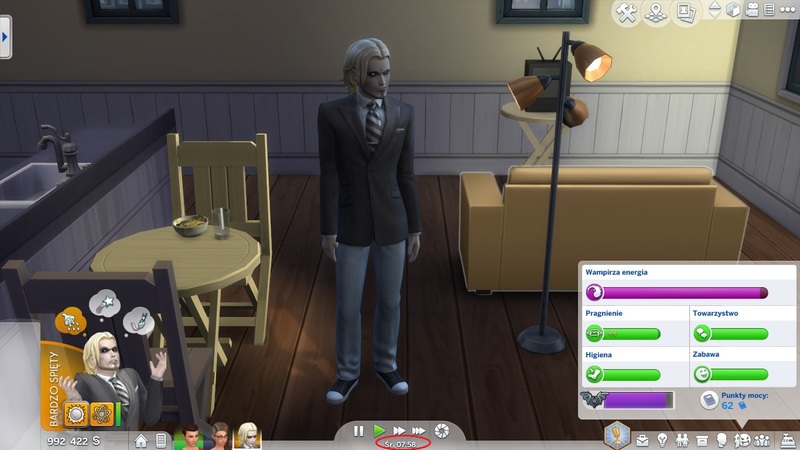 Vampires will change to dark form and back instantly. 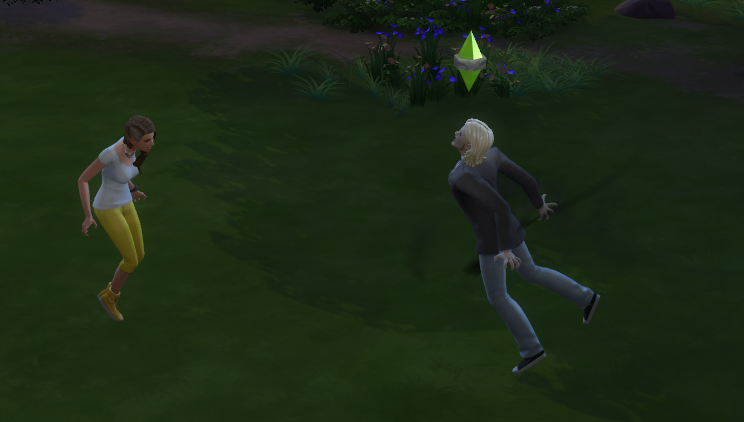 Vampires will not use hissing idle animation. I've finaly updated Mix of fer456's Vampire Tweaker and my mods to the newest version, V4. Dear Vampires, drink from everyone!